When you hear the word "charcoal," what do you think of? Maybe backyard barbecues or your dad's famous grilled hamburgers? Well, charcoal isn't just for cooking food. Certain forms of charcoal can actually be beneficial in detoxifying the body. Of course, the charcoal used in personal care items is quite different than the charcoal made for grilling. Activated charcoal, or activated carbon, is typically created by heating a substance like coal, coconut, or wood to very high temperatures in the absence of oxygen. The resultant "char" is treated chemically or physically to develop an interconnected series of holes or pores inside the matter. Thus, activated charcoal becomes porous and able to trap and adsorb organic chemicals. Adsorption allows harmful toxins to be removed before they can be absorbed by the body. You may have heard of someone being treated in the emergency room with activated charcoal (AC). One of the most popular AC uses in hospitals is for the safe and effective treatment of poisoning and drug overdoses. In addition, AC may also be used as a natural way to treat food poisoning, gas and bloating, hangovers, and even high cholesterol. The detoxifying effects go beyond medical treatment. AC is also widely and popularly used in various beauty regimens as it can purify and cleanse just about any body system. In this article, we'll take a look at the ways activated charcoal is helpful for both oral and skin care. Activated charcoal powder, when applied to the teeth, may be beneficial to oral health for several reasons ... and not all for cosmetic purposes. Teeth Whitening: Lately, teeth whitening using activated charcoal appears to be all the rage. AC bonds to stains on teeth from substances like coffee, red wine, or nicotine. It is also slightly abrasive which helps it scrub off stains from plaque stuck on teeth. 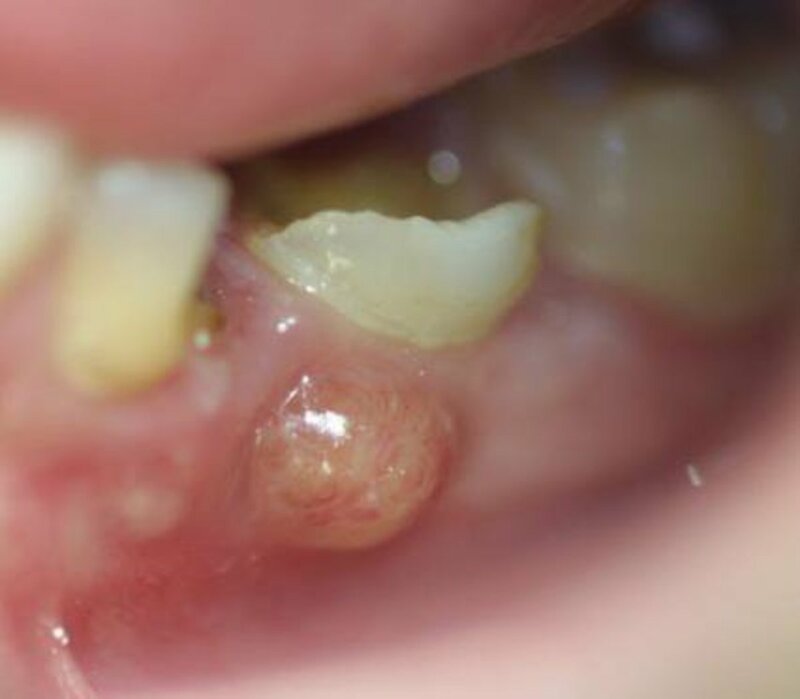 Preventing and Healing Cavities: Cavities are complex and may occur due to improper hygiene, diets high in sugar and phytic acid, or malnutrition. However, it is possible to prevent and even reverse this malady. In addition to nourishing diets and adequate oral care, activated charcoal may help remove toxins from the mouth. This results in less plaque and decreased oral bacteria. It may also change the pH of the mouth, creating a less acidic environment while locking minerals inside the teeth. Treating Gum Disease: The toxins released by plaque bacteria that cause gum disease adhere to activated charcoal. Brushing with AC or mixing it with some salt water and using that as a rinse can diminish gingivitis. Tongue Brushing: Some people use tongue scrapers to remove bacteria, food debris, fungi, toxins, and dead cells from the surface of the tongue. 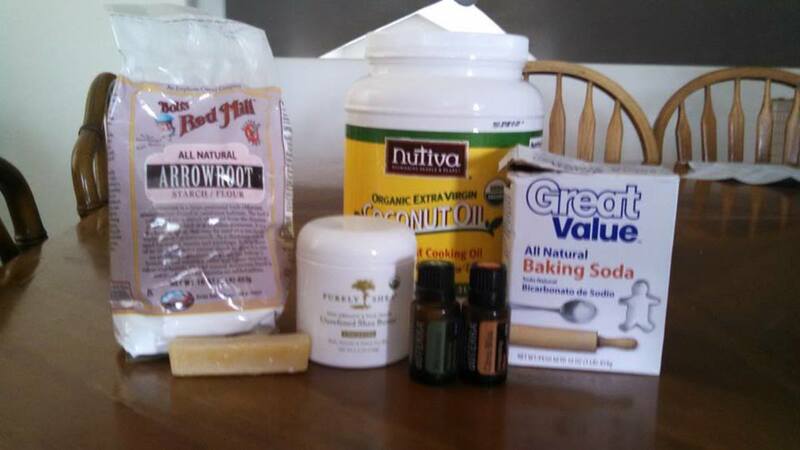 This is thought to also help eliminate halitosis. However, sometimes tongue scraping can be uncomfortable. Brushing the tongue with AC may be just as effective and gentler. Some dentists recommend avoiding activated charcoal or limiting its use. This is due to the charcoal's mildly abrasive texture which could harm enamel. However, if you are worried about enamel health, these benefits may be obtained by dabbing charcoal onto the teeth with a finger or cotton swab and letting it sit for a few minutes before rinsing. If you watch the video below, you'll see that whitening teeth with activated charcoal involves blackening the teeth first. This can seem a little unnerving, but rest assured, the black grime rinses away. 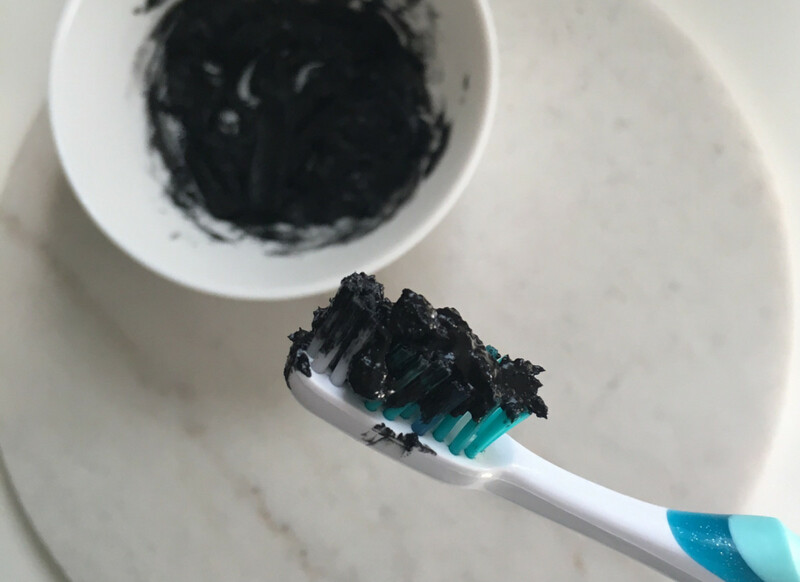 There are dozens of activated charcoal toothpastes and powders on the market, but it may be simpler and certainly cheaper to make your own. There are many variations of this recipe. You could actually simply empty a charcoal capsule directly onto a toothbrush (one designated just for charcoal cleansing), and brush with only this. However, by adding a few other ingredients, you could make a nicer, more flavorful paste that will last longer than one time. Soften or melt the coconut oil in a bowl. Set aside. Add the baking soda and sea salt to the charcoal. Pour the coconut oil and drops of peppermint oil into the dry mix. Stir with a toothpick or wooden spoon to combine. Dip your toothbrush into the mixture and brush as normal. Activated charcoal, when applied topically to skin, can detoxify and pull out impurities. This can transform skin in multiple ways. Acne Treatment: AC can help kill off bacteria that sometimes causes pimples and can calm down inflammation associated with cystic acne. Charcoal masks, especially, deep clean pores while cleansers work to pull out toxins. Balancing Oily Skin: Charcoal reduces excess oiliness and helps balance out sebum on skin. The carbon in activated charcoal soaks up sheen on the face. Exfoliation: The slightly gritty texture of AC makes it useful as a scrub. Washing slowly, making circular motions with the fingers, allows for gentle yet thorough exfoliation. Detoxification: Because it effectively adsorbs, AC pulls out impurities beyond just bacteria. Evidence suggests it may remove some heavy metals and pollutants along with dirt and grime. If your skin is particularly dry, you'll want to space out using activated charcoal washes and treatments since they do effectively remove oil. Also, be careful not to buy "peel off" masks as some have been known to stick too tightly and cause pain during removal. When cleansing with charcoal, be sure to rub gently with the fingertips, although in general, activated charcoal is quite non-abrasive. Activated charcoal cleansing bars and soaps are readily available online and in many stores. These may be used daily depending on your skin's needs and level of oiliness. Masks are just as popular and widely available. Wash-off masks are favorable over and above peel-off ones since they tend to be less irritating. Masks may be used one to three times a week, but daily use is not recommended as they may soak up natural oils. This recipe, from Homemade for Elle, uses activated charcoal and Bentonite clay as the main ingredients. The clay also helps to remove toxins from pores and allows skin to heal and reduce inflammation. 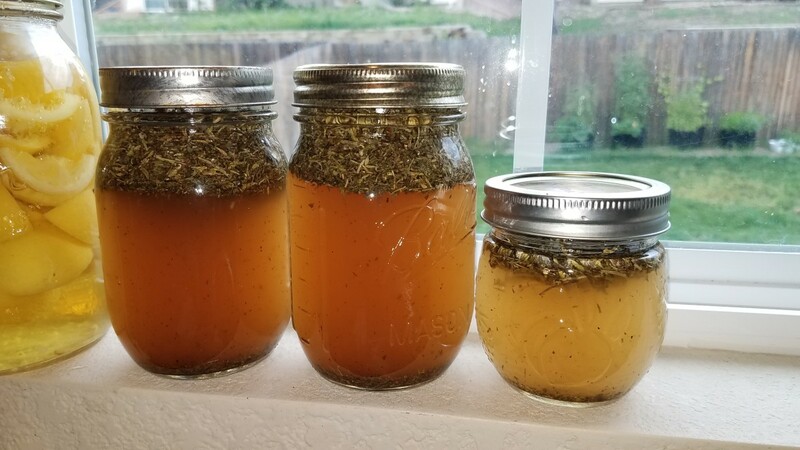 Combine all ingredients together in a small glass bowl. Apply liberally to a clean face, avoiding eyes and mouth. Allow to dry for 10 minutes, then remove with water. Activated charcoal effectively detoxifies the body in various ways. 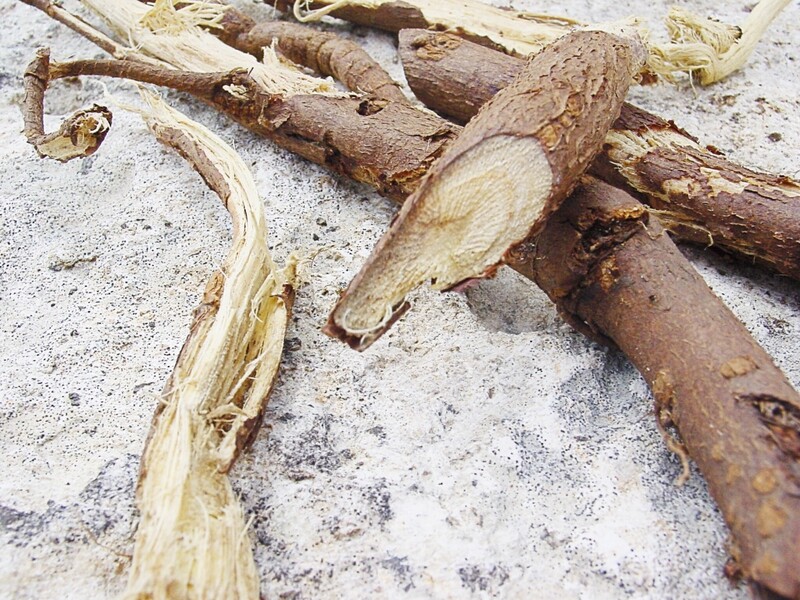 Because it is non-toxic and safe for most people to use, it has become a favorite in the natural health community. And since activated charcoal is inexpensive and easy to use, having some around the house might just be a good idea. "How Activated Charcoal Can Improve Your Skin and Hair," Best Health, http://www.besthealthmag.ca/best-looks/beauty/detox-and-beautify-your-skin-and-hair-with-activated-charcoal/. "12 Beauty Benefits of Activated Charcoal for Skin, Hair, & More," 7 April 2017, Beauty Munsta, https://beautymunsta.com/beauty-benefits-of-activated-charcoal-for-skin-hair/. 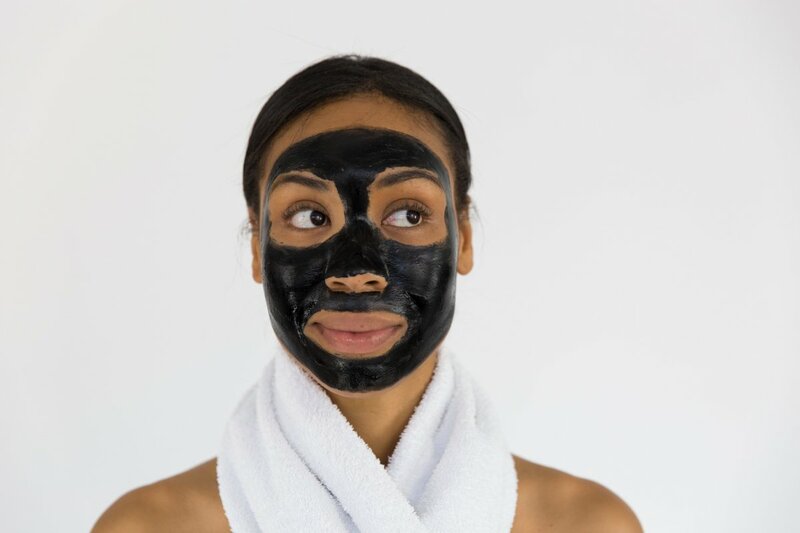 "5 Skincare Benefits of Activated Charcoal," 10 May 2017, Beverly Hills MD, https://beverlyhillsmd.com/charcoal-mask-recipe/. Parker, Kate. "Natural Remedies for Gum Disease," 2014, Holistic Healing Information, http://www.holistic-healing-information.com/natural-remedies-for-gum-disease.html. "How to Heal Cavities Naturally," 24 November 2014, Rapid Home Remedies, https://www.rapidhomeremedies.com/how-to-heal-cavities-naturally.html. 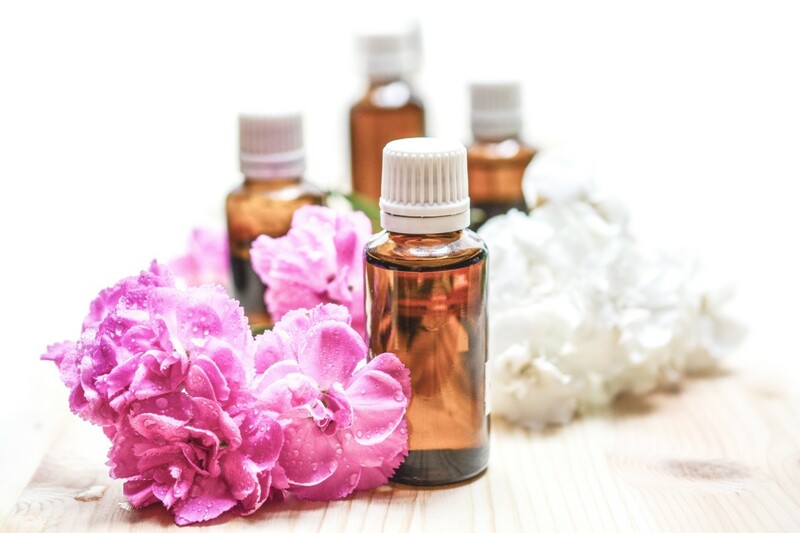 "How to Use Activated Charcoal for Beauty, Health & Home," 8 May 2018, Wellness Mama, https://wellnessmama.com/247/activated-charcoal/. Loved this! 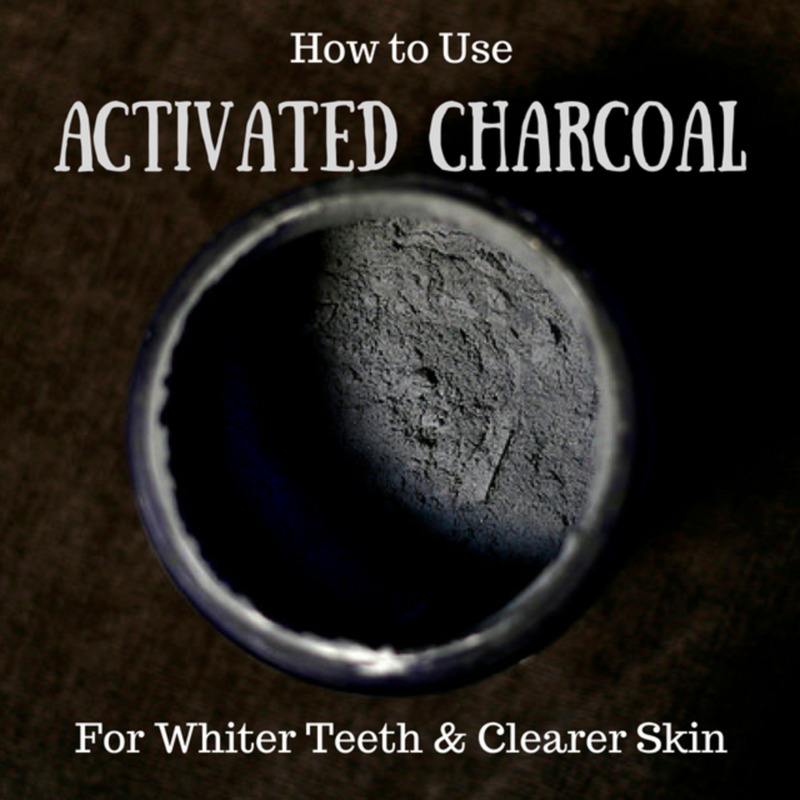 I use charcoal for teeth whitening on a regular basis. Wonderfully written article. Thanks for your thoughtful comments, Dora. Let me know how it goes if you try the charcoal! Just yesterday, a friend offered me some charcoal to use on my skin. Thanks for recording the cautions along with the benefit.